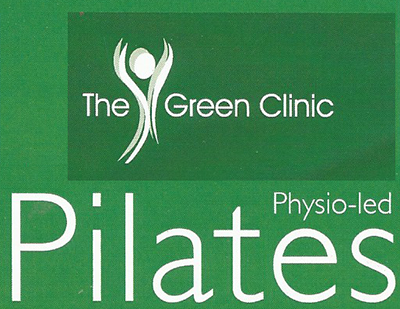 Pilates as we teach it can help to change the way you look, feel and move. It can help to reshape and rebalance your body making it leaner, stronger and more supple. Our weekly classes are small (max. 12 people) so that each participant can benefit from close attention.